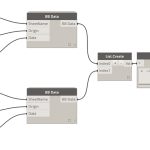 Steve made a few interesting points today about Revit and DWG (Import) extents. 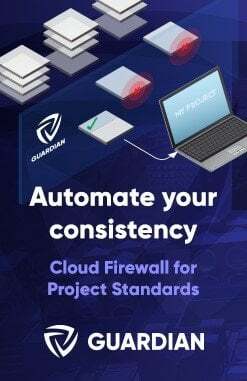 I previously posted about Revit accuracy and precision here. 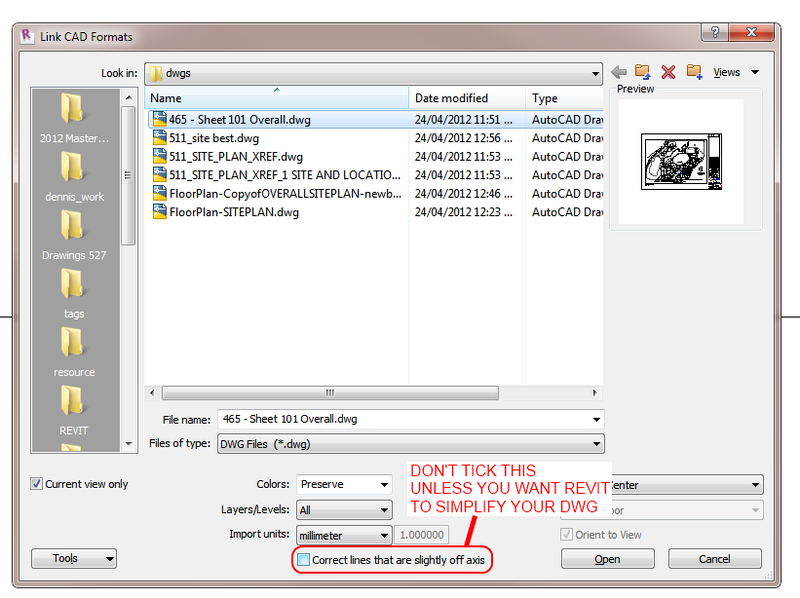 However, did you notice this new setting when importing a DWG in Revit 2013? 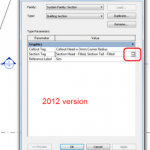 If you UNtick the box that says Correct lines that are slightly off axis, then Revit 2013 will bring in the DWG as-is. 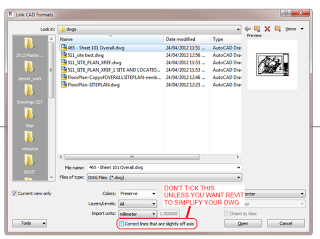 It won’t try to straighten things up to make the DWG more Revit-friendly. Obviously, use this with care. But for me, 9 times out of 10 I want the DWG to come in EXACTLY as it was drawn. 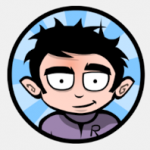 Previous Previous post: Win a Free Ticket to Visday 2012 ! 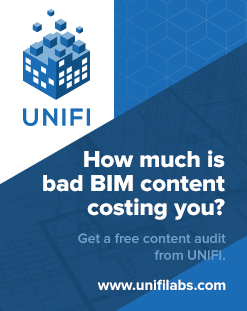 Next Next post: Trimble Acquires Sketchup – Greater BIM focus?